I’m not entirely sure, but this might be the first book I’ve completely read on my Kindle. 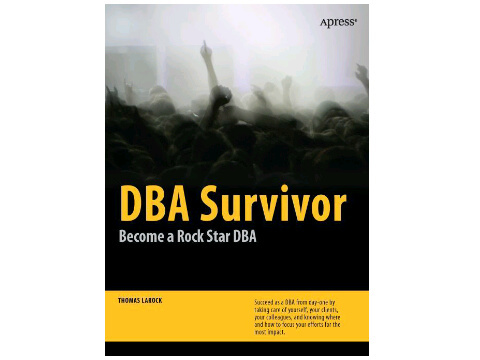 I got it as it looked like a good read, and was DBA related. Having spent a fair while doing prep work for SQL server exams, it was good to get my head into a book that was related to the same area, but also about the life of a DBA. It was well written (better than a number of prep. books on SQL server that I’ve read recently), and relevant to what I’m doing now. Technical, but not too technical, and accessible, but not overly basic. Interesting sections on Basic DBA skills, how to get training, and where and how to do Networking. My one criticism is that it didn’t seem to have enough mentions of Bacon.